Apartment ARNIKA can welcome up to 6 guests (4+2 extra beds). The apartment Arnika has a lovely kitchen with a refrigerator, ceramic kitchen-range, a stove, a washer and a microwave. The apartment has also got a dining area, a large bathroom and a spacious living room with a comfortable couch where guests can relax after a great day of skiing or hiking. The bedroom has 2 bunk beds (for 4 guests). Everything you need for a pleasant stay is included in the apartment (for example TV, a DVD player, radio, central heating and floor heating). 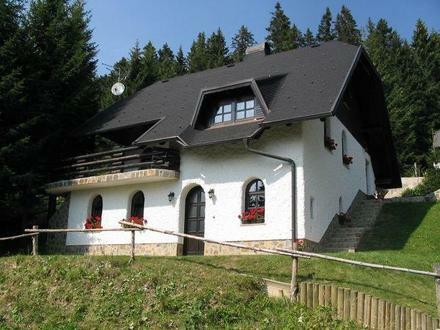 The apartment is only 2 km away from the ski slopes of Rogla. Apartment Arnika Rogla. Apartment Rogla.